A private lender is not like a conventional lender in that they don’t sell your loan in the secondary market and are typically used when the property you are trying to buy cannot be financed any other way or a conventional or government lender is not willing to take the risk of lending to you. A private lender can be an individual or a company (not a bank) that loans money to fund a real estate transaction. These can be friends, family, coworkers, associates or accredited investors. Because private lenders can be friends or family, these loans are easier to qualify for. 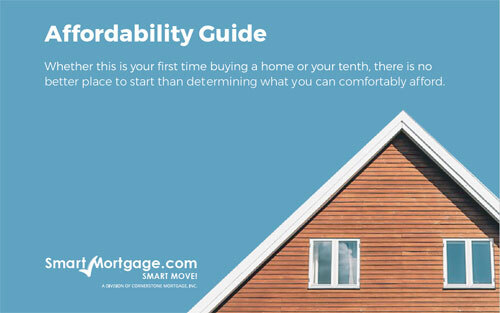 This is especially good for buyers with poor credit or otherwise not qualified for a government loan. However, it is essential to be on the lookout for predatory lending schemes if you choose to go with a private lender and read and understand all documents before signing them. If you choose to go with a private lender, realize that unlike conventional and government lenders the period in which to pay back the loan will be much shorter since these lenders are looking for a quick return on their investment. As such, private lenders are not advised for buyers who are looking for a first time home or a home in which they will be living for a significant amount of time. 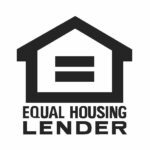 However, if you are “flipping” the house (buying it to fix it up and sell it at a higher price) a private lender may be a better option than a government loan. Like with all large financial decisions, it is imperative that you do you research and consult with a trusted advisor as to what lender options are best for your unique situation.